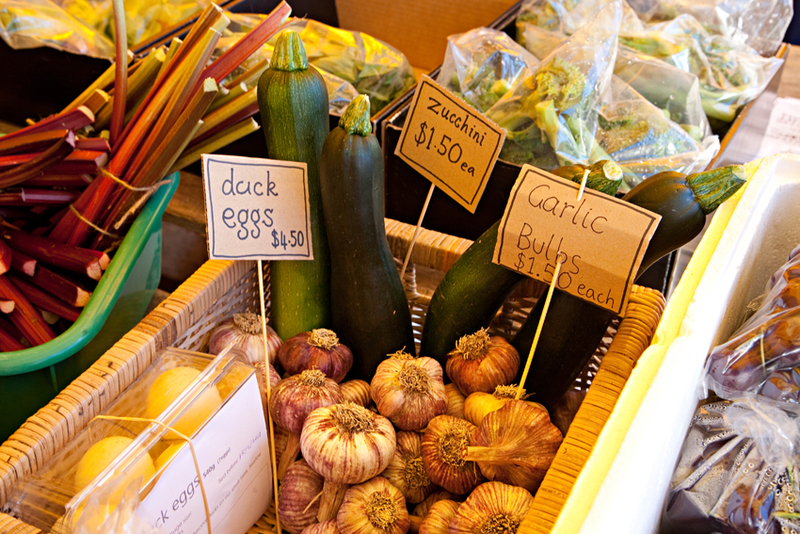 If you just can’t wait for the next Bream Creek Farmers Market, never fear! The Bream Creek Show is on THIS Sunday, the 16 March starting at 9am at the Bream Creek Showgrounds. Make sure you pay us a visit at the Bream Creek Show and enjoy everything that the fabulous Show has to offer.